Families have trusted Toufayan to bring them the best tasting, healthiest breads possible. 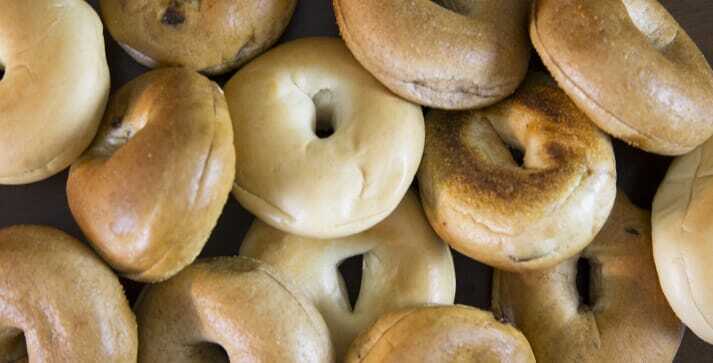 That’s why families have found our fresh baked mini bagels so irresistible. Our tempting flavors and healthy ingredients are sure to offer the right combination your family is looking for. With 5 grams of Protein, 0g Trans Fat and 0mg Cholesterol, they’re half the calories of our regular bagels.Toufayan Mini Bagels are fun to eat, and are the healthy bread you can feel good about serving. We know your family will love the unbeatable fresh taste and texture of our Toufayan Mini Bagels. Hello Dorothy and thank you for your endorsement!